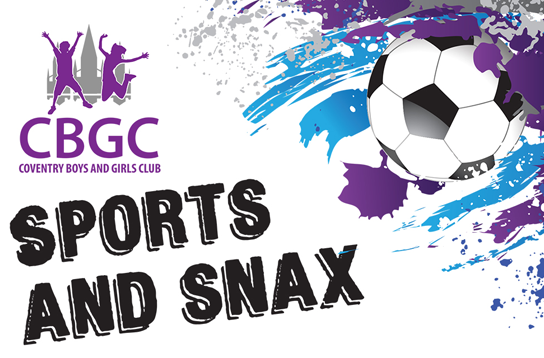 CBGC are going on tour with Sports and Snax!!! 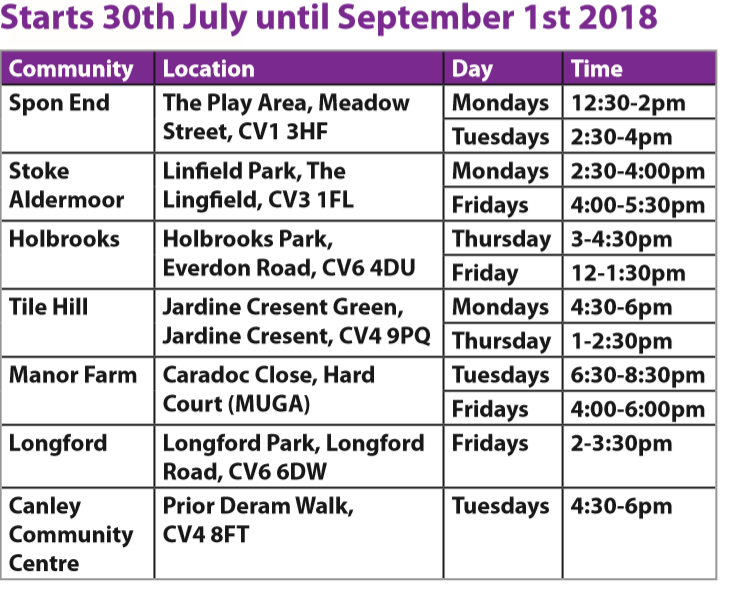 We are excited to announce that we have launched ‘Sports and Snax’ sessions over the summer at various outreach venues. We welcome all 7 – 14 year olds. Sessions are FREE OF CHARGE including snacks! Presented by Empowr-U in association with CBGC. Venue session funded by Awards for All. To book please use the contact form below or call Pete on 07950 667895.